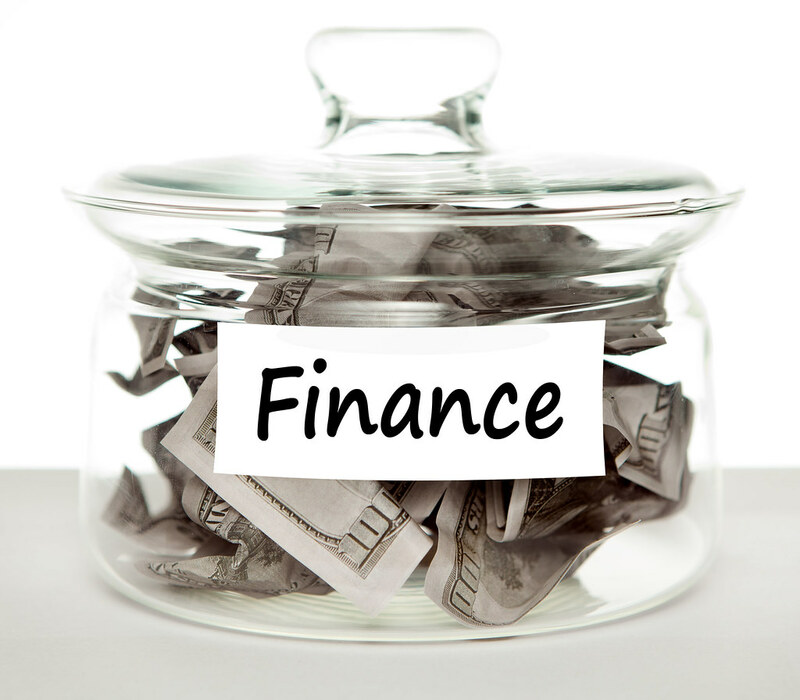 The family finances can be hard to navigate at times. There always seems to be some bill to pay, a school-related expense to pay for and home improvements that desperately need to be done. The financial pot can start to rise and fall more times than your child's favorite roller coaster. But it doesn’t have to be so unpredictable. There are some changes and habits you can adopt to help keep the financial pot on the rise rather than the decline. Many families have some form of debt to repay. It may be a small overdraft each month, a credit card payment or even something larger like personal loans or multiple credits. While there is nothing wrong with using these methods, they aren’t always a long term fix for short term problems, and can often leave some families paying out more than they need each month. Some individuals may need to look at repairing their credit file before they can take on any debt solutions, which is where websites like creditrepair.company can help. Once you are in a position to tackle the debt, then consider consolidating your bills into one monthly payment, or ensuring you place all of your focus and spare cash on the debt that is costing you the most. Therefore helping to reduce your outgoings and boost your income pot. A mortgage or rent payment is generally fixed, you may not have too much control over how much energy you use in the home, but one of the largest bills you voluntarily pay out for each week is your food expenses. Of course, we all need to eat and drink to survive, but how much you spend is entirely your decision. This bill alone can cost a fair amount of money each month, but with some simple tweaks and different habits, you can significantly reduce what you spend on food. One way to do it is to meal plan and only buy the food you need for each week. This helps you to be less inclined to buy into offers or filling the cupboards with food you don’t need. You could also switch where you shop or choose to buy different items from different places. Perhaps choosing a local market for fresh fruit and vegetables and sticking with own brand items for tinned foods. Also, cooking at home rather than eating out will save you tons of money. Finally, we all have bills to pay to keep our homes running smoothly. There are insurances to keep our items safe and even policies we have to protect us for life or illness. But many of us continually let these bills leave our accounts each month without any thought of whether we are paying competitive rates. Switching providers for many insurance policies or energy providers can significantly reduce your monthly expenses. Many of these companies save their best deals and rates for new customers. Making a habit of checking your outgoings to ensure you aren’t paying too much every six months ensures that you only pay what you have to.